What I'm drinking in... LAS VEGAS! 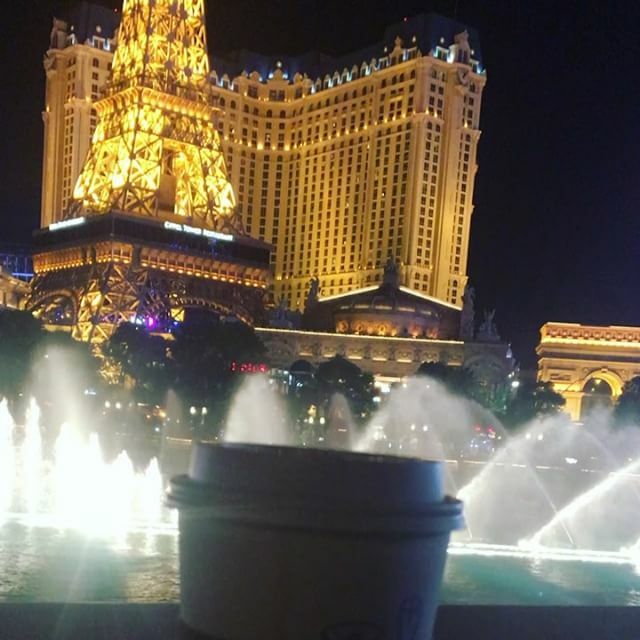 Coffee shops will make waking up in Vegas a little less painful. Chase off your hangover with some quality @stumptowncoffee brews.